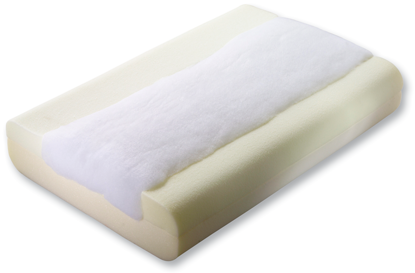 A softer support pillow with UltraCel™ foam. Eliminates break-in time. Good for whiplash, tension headaches, arthritis and back pain.